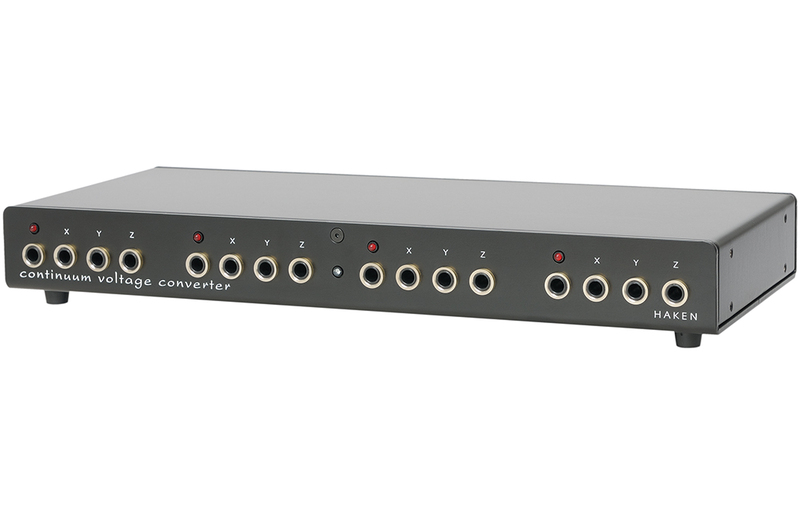 The Continuum Voltage Converter is a high-resolution MIDI-to-CV converter specially designed for the three-dimensional signals of the Continuum Controller. 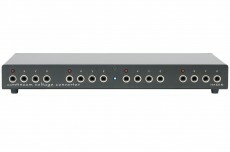 Four channels each output a gate signal and three CV signals, which are derived from the finger position left/right and front/rear and the prssure depth. Due to the very high data readout rate of the Continuum Controller, audible noises may occur during normal MIDI-CV conversion, but the CVC has a data filter to avoid this. 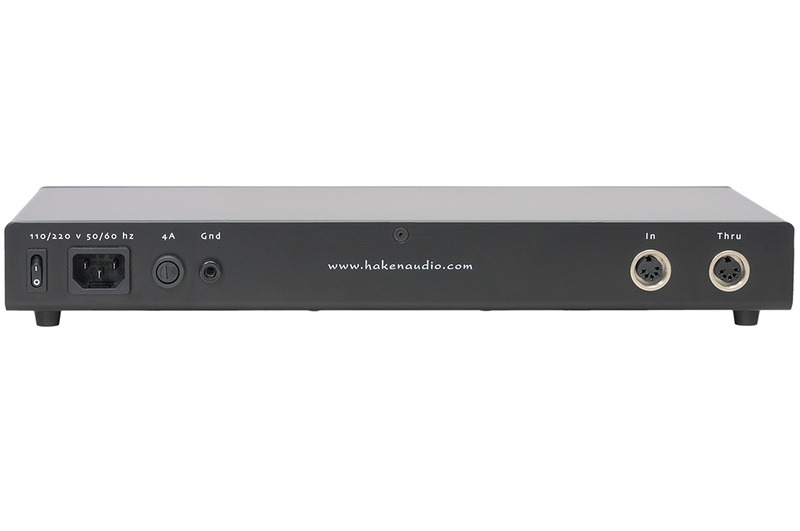 The CVC can be mounted in a 19" standard rack with optionally available rack tubes.